We're looking for business innovations that have a positive impact on our community. ​If you have ideas, you can apply now! Providing video and photography editing service with majority of the staff are People with Disabilities (PwDs). The company started to generate profit after four months of operation with 100% customers from oversea, and a monthly sale growth is 36%. Setting up an affordable smart water refill network in order to reduce plastic usage. The project received 300 locations registered for refill network within 48 hours after official announcement and 1,000 locations up to date. Providing sign language translation between deaf and hearing people via video telephones and similar technologies. The project idea was started in September 2017 with focus on fund raising in parallel with introduction of the service to HAD and its member’s network to acquire early adopters. Providing low-cost systems of wind turbines and solar panels to generate electricity for the poor in remote areas. There are almost 100 wind turbines and solar systems installed within 2017 for poor households in the northern area of Vietnam. WHAT IS THE SDG CHALLENGE 2017? Since the 1990s, Vietnam GDP has grown significantly at around 6% annually, making it the second fastest growing country in the world, right after China (Vietnam 2035, 2017). However, accompanying significant economic growth are certain social problems, including economic inequality, environmental sustainability, climate change adaptation, and delivery of essential services such as education and healthcare. 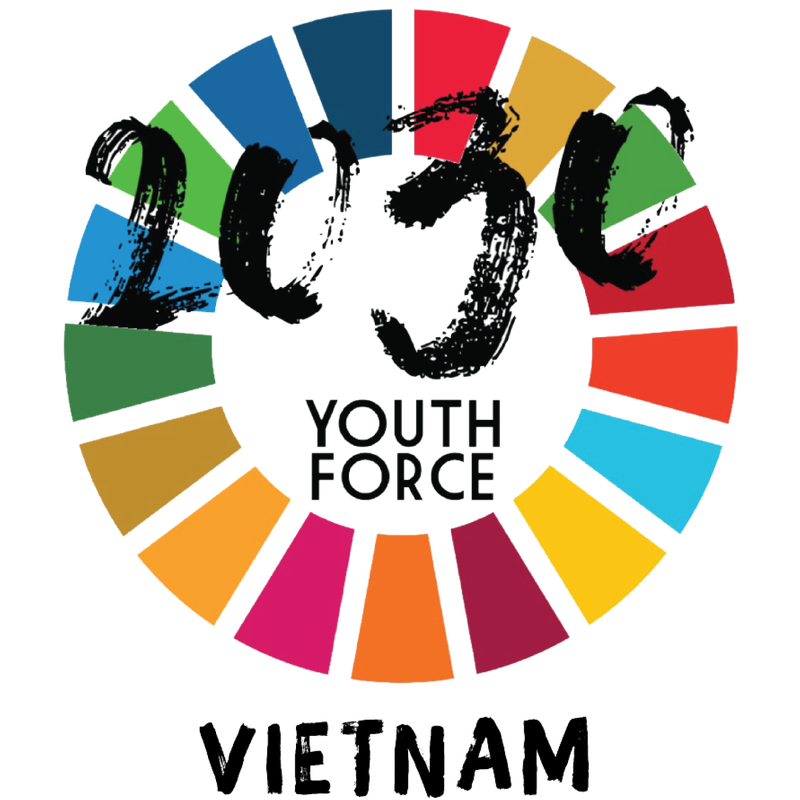 With the adoption of Sustainable Development Goals in 2015, Vietnam has made a commitment to create a more inclusive society and make development more sustainable. Therefore, UNDP Viet Nam and HATCH! VENTURES created the SDG Challenge 2017, a competition and acceleration program to find business ideas and innovations that help achieve the SDGs. Participating teams get training, support and expert mentorship for their project's implementation. The final round will be held at the international entrepreneurship conference and startup exhibition HATCH! FAIR the Fifth, in Ho Chi Minh City in October 27–28, during Saigon Innovation Week. Winning teams will receive equity-free seed-funding to implement projects, with direct support from HATCH! VENTURES, UNDP Viet Nam and donor partners. with significant SDG impact that can tackle various social and environmental issues with the potential scale-up globally. Selected projects get support with equity-free seed-funding to develop the projects further. Hands-on training and mentoring from experts will be provided via impact acceleration program. Join our workshop on what the SDGs mean for business. We also have networking events with top investors from around the world. On 1 January 2016, the 17 Sustainable Development Goals (SDGs) of the 2030 Agenda for Sustainable Development — adopted by world leaders in September 2015 at a historic UN Summit — officially came into force. Over the next fifteen years, with these new goals that universally apply to all, countries will mobilize efforts to end all forms of poverty, fight inequalities and tackle climate change, while ensuring that no one is left behind. The private sector is recognized as a key stakeholder for the achievement of the ‘Global Goals’, and businesses expected to contribute to the realization of the new agenda. At the global level, the 17 Sustainable Development Goals (SDGs) and 169 targets of the new agenda will be monitored and reviewed using a set of global indicators. In 2015 at UN Headquarters in New York, President Truong Tan Sang announced Vietnam's commitment to implementing 17 Sustainable Development Goals. Since then, Vietnam has been implementing projects to reach closer to these goals. Action Today for Vietnam 2030!